A native from the Island, “Rhode Island” that is, Dannielle Ramos Rash is the Founder and Principal Writer at First Class Resumes & Career Services. She is a Certified Federal Career Coach (CFCC) Certified Federal Job Search Trainer (CFJST) Certified Professional Résumé Writer (CPRW) and member of the Professional Association of Resumes Writers and Career Coaches and Career Directors International. Dannielle provides powerful federal resumes & career documents for job seekers around the globe. Growing up with parents who encouraged her to “Be All you Can Be”. She flourished in her academics and holds an extensive military background. Holding numerous positions under the Human Resources umbrella has allowed her to gain the knowledge and expertise to develop resumes in many arenas. In 2003, Dannielle was honorably discharged from the Army to pursue her education. She attended The University of Louisville, was active in the Army Reserves and involved in the Reserve Officers Training Corps program in college. Dannielle graduated with a Bachelors degree in Occupational Training and Development. Ms. Rash continued her service to the nation as a federal contractor and federal civilian employee. In 2006 she relocated to the Washington D.C. area where she served as a civilian on the Army Decorations Board. Her direct efforts enabled Soldiers, Veterans and Retired military members to obtain awards such as: Silver Stars, Soldier’s Medals and Purple Hearts. Her continuing journey with the military landed her at The United States Army Human Resources Command, where she worked as a Human Resources Manager for the Department of the Army. She collaborated with Army Staff to ensure Soldiers were nominated to special career positions to include; Drill Sergeant, Recruiter Duty, as well as other high priority assignments. In addition, Dannielle obtained her Masters in Management from Salve Regina University, of Newport, Rhode Island. Her tenure in the military as a Human Resource Manager allowed her to hone her writing and editing skills. Over the years, she created numerous resumes and federal resumes for military as well as civilian colleagues. 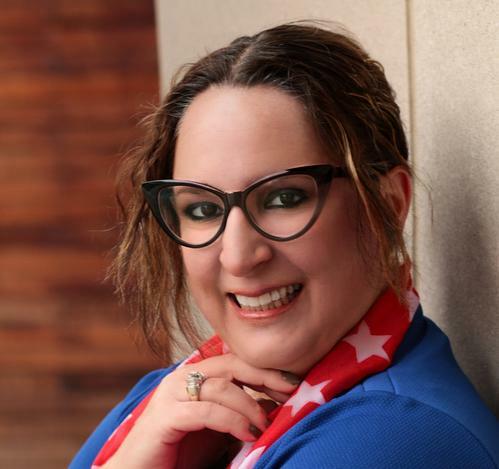 Dannielle utilizes her distinct combination of skills to uncover each client’s unique value proposition and crafts astonishing federal resumes that get results. 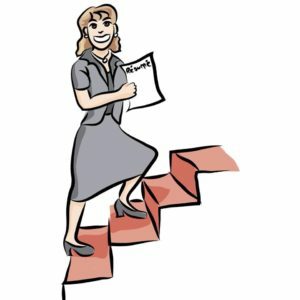 She was fortunate enough to realize her passion in federal resume writing, which encompasses her love of writing and building relationships to assist others in landing their dream job. Ms. Rash is did an excellent job on my federal resume and I was highly impressed! Thank you so much and keep up the great work! I received my federal resume on Friday. I am now ready to tackle the job market! Thanks again for providing such a remarkable service!